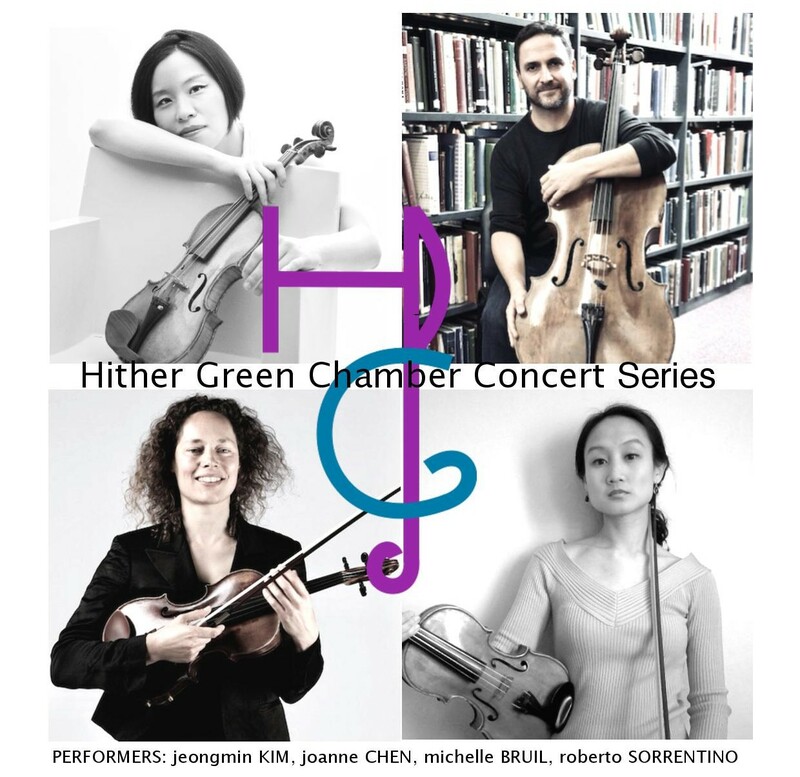 Hither Green Festival: ‘Joanne Chen & Friends’ are international musicians who play for the Royal Philharmonic and London Philharmonic Orchestras. 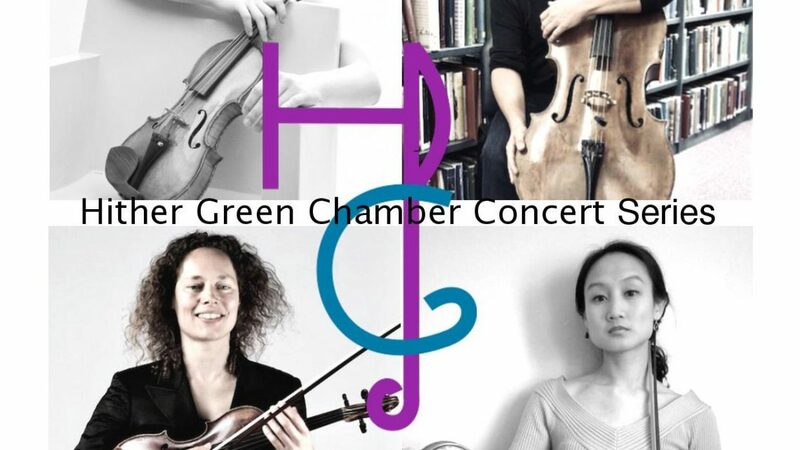 They will be playing a wonderful classical programme, 7pm, St Swithun’s Church this Saturday 26 May. Joanne is delightful! She charmed SO many with her humour, passion and commentary between the music as she and her group played tangos and movie soundtracks at The Station Hotel last week. They are * so excited* to be playing locally. If we want fabulous cultural events on our doorstep, we have to support them! International professional classical musicans and you can walk home afterwards! These tickets are SHIFTING, please do not delay! Previous post Pennine Way Walk- 256 Mile Charity Mission!